If there’s a dilapidated area of the home you constantly struggle to illuminate or ventilate to a successful degree, a newly installed roof window might be the perfect solution. Easily integrated into any part of your property’s roof that is flat, roof windows from Double Glazing Essex Ltd can be installed in a variety of finishes, glazing, and opening operation options. 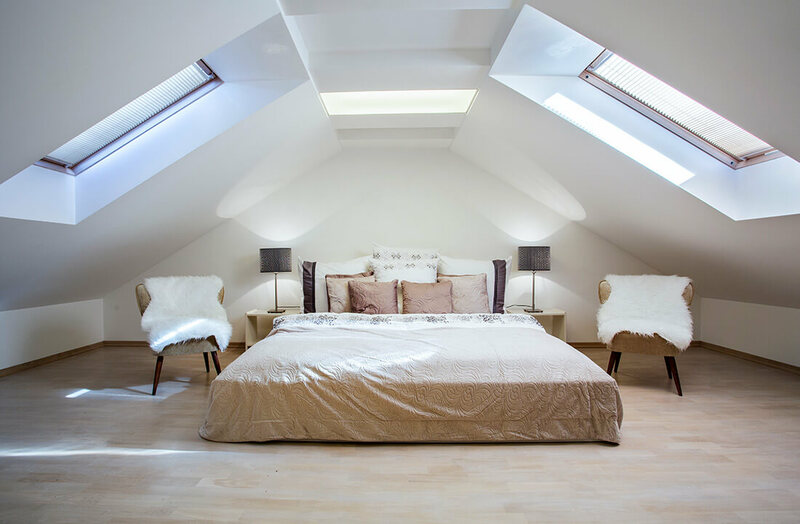 Not only do roof windows give the impression of a bigger, warmer space, but they ensure it actually feels like it too thanks to innovative use of high performance materials used in the window’s construction. When combined with thermally retentive double glazed panels, all units contribute towards reducing energy consumption and lowering heating costs. 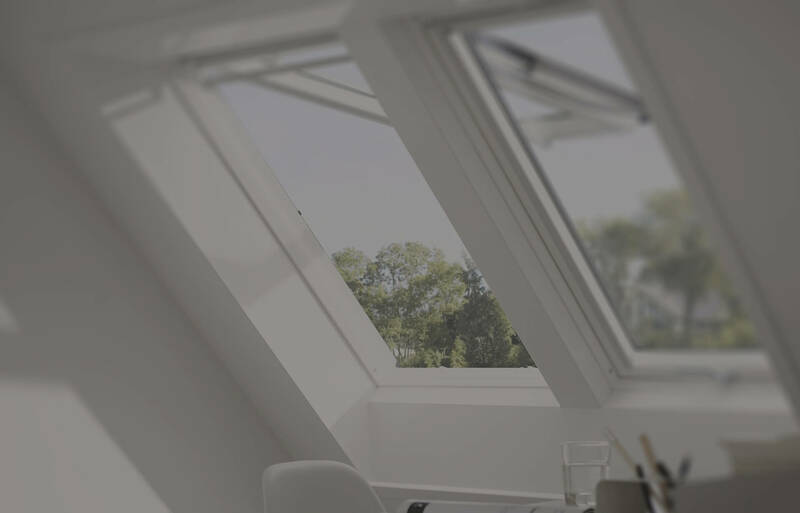 Depending on the particular layout of your home or where you intend to have your new roof window installed, we can supply roof windows to open in centre-pivot or top-hung fashion. Both remain easy to open and close with an integrated control bar that is always placed somewhere that is simply to access. 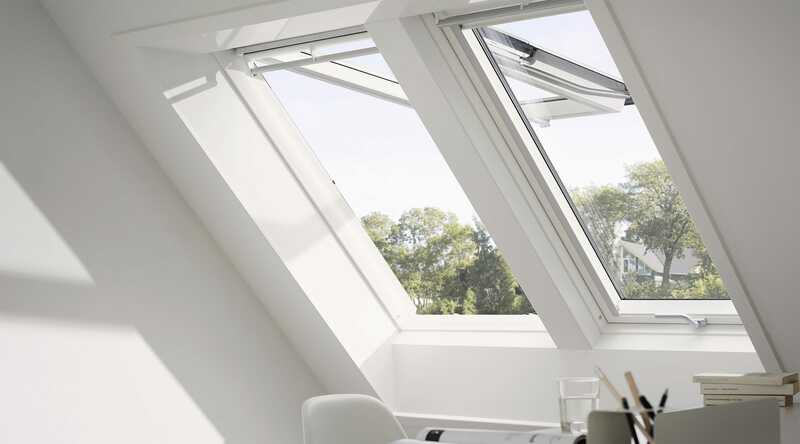 Choosing to have roof windows installed quite low offers more flexibility and better views, but even then, out-of-reach roof windows can be controlled via electronic remote. An easy way to let fresh air enter the home. Quickly installed onto any tiled roof. Roof windows work as a seamless and hassle-free way to improve both you and your home’s health by way of better light and air entry. Whether you opt to have one fitted in top-hung or centre-pivot fashion, they are always constructed using low maintenance aluminium with wood or composite internal frames that work better to bring nature closer to the home without disturbing heat retention or security. Transforming your interior space and your lifestyle, terrific roof windows subtly introduce natural light with ease, complimenting your home’s existing windows.